General: give orally 2-4 times daily as needed up to 30 days. Long term: for ultimate liver health, give orally 3 times until no longer needed, then administer 1 time daily for 2 weeks. 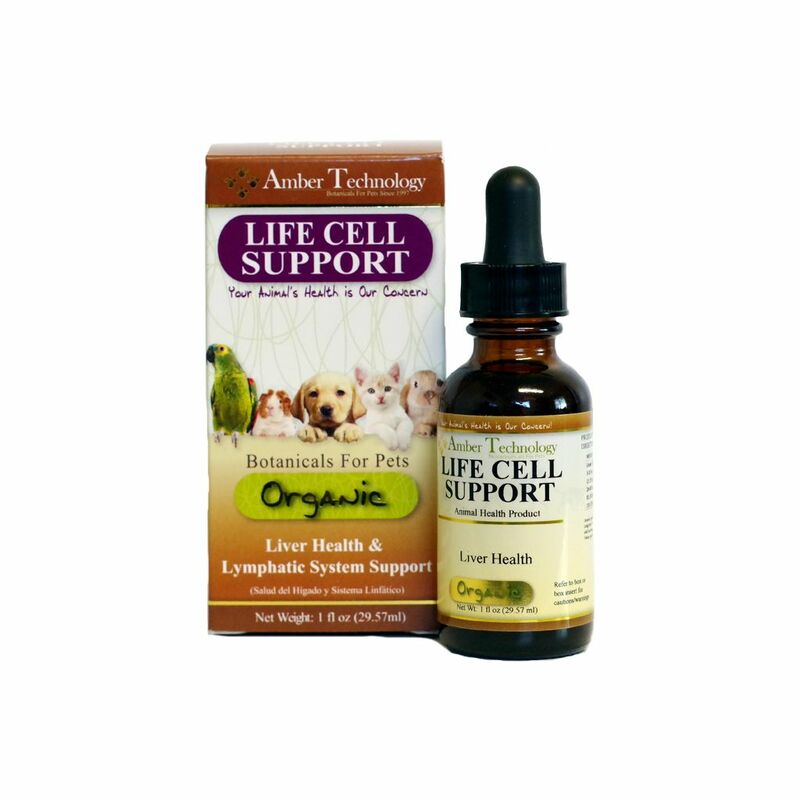 For additional support we recommend Kidney Rejuvenator & UTR. Detox: give orally 2 times daily for 30 days. (if recently vaccinated wait 2 weeks after vaccinations had been given.) For additional support we recommend Kidney Rejuvenator.